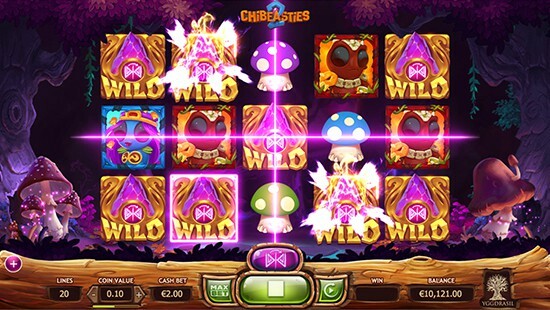 The lovable Chibeasties lure players into a magical forest with 4 different realms playable. 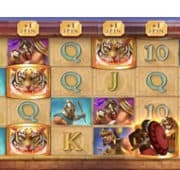 Each realm offers 4 unique wild features, and the Free Spins round where wilds multiply and combine their powers to deliver massive wins! 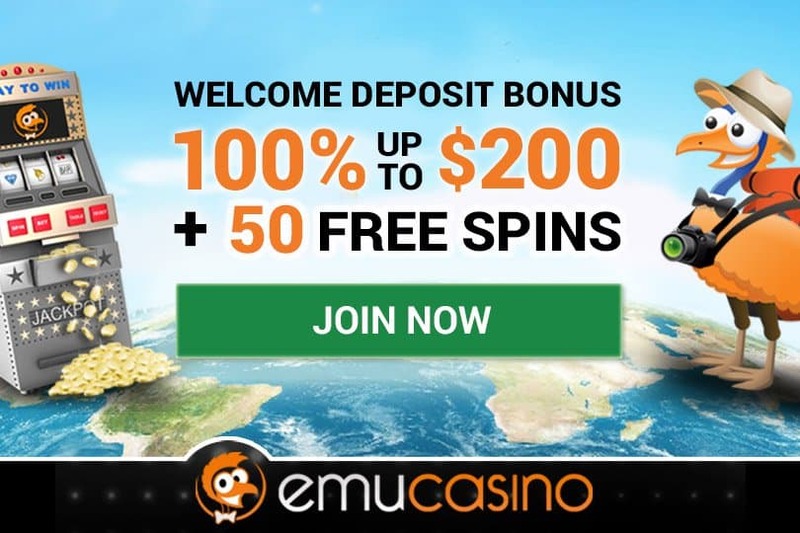 This can be a very high paying slot during the free spins and we highly recommend you try out the free pokies with no download required before playing with real money at a casino. 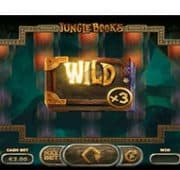 Free spins are triggered with the tribal totem and one on each reel wins a huge 30 free spins. During free spins not only are players granted the realm bonus but all wilds mutate after each spin. 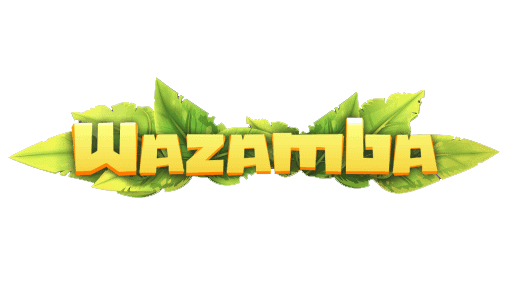 Designed by Yggrasil Chibeasties 2 offers an fantasy filled and fun adventure with 4 cute chibeasties the star attraction.